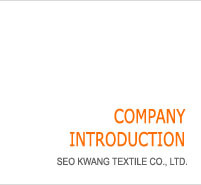 We, "SEOKWANG CO.,LTD" are specialty company which produce textile of Webing and tape etc. with a technology and know-how building during 15 years the best product produce and is supplying. Specially, quality of military use parachute connection resources became Saerotaeeonage as manufacturer which hear from others and produces parachute Webing, tape, parachute material, cord, parachute line and parachute dirty word class because is recognized from the Defense Ministry. 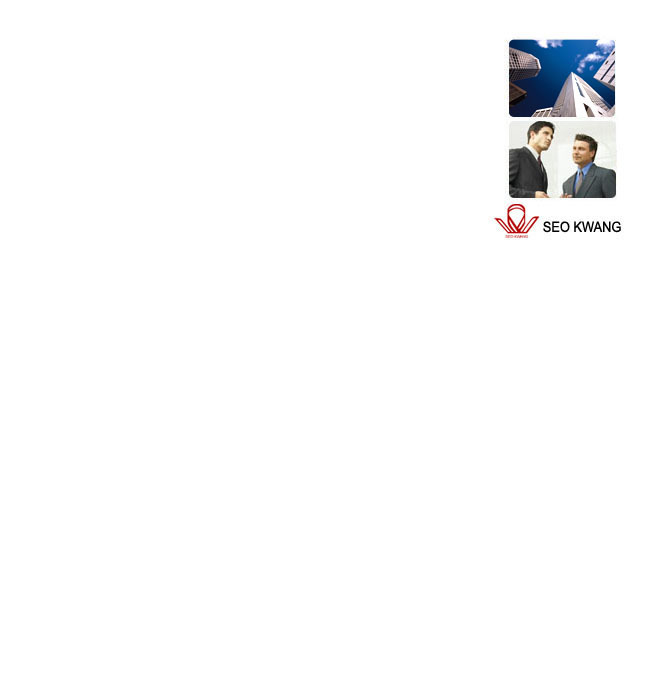 We, "SEOKWANG CO.,LTD" are clothing, bag and textile product of sports equipment compares with other company and is getting into the spotlight in domestic as well as foreign countries because of excellent quality. Also, supply producing the best product, and meets customer by competitive price in domestic and overseas market and accomplished efficiency anger of manufacturing process by thorough quality control. This year, is doing best in new product development securing latest model manufacture equipment, and act on summer period as pioneer as a parachute manufacturer in overseas market and is doing best. Finally, we promise that always requite by the best service on customer's all claims.